Home > Latest News > Careers by Region > Global Development is Moving SOUTH! Global Development is Moving SOUTH! 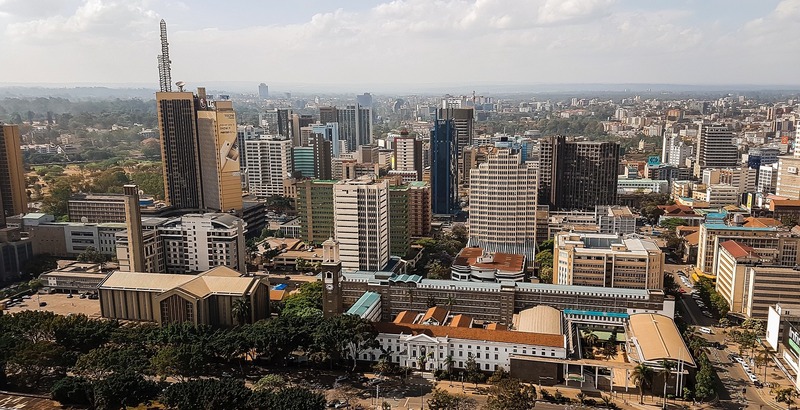 The world of Global Development is moving south and Nairobi in Kenya is doubling down as the centre for Africa’s Global Development experts. Oxfam International Secretariat is moving it’s Global HQ to Nairobi as we speak. VSO (Voluntary Service Overseas) is downsizing in the UK and expanding operations in Nairobi, Amnesty International recently created a new office and many more are expanding their operations and creating new positions as well as relocating key staff to head of the development of aid and sustainable development programmes. Scroll down for the latest NGO and UN jobs in Global Development at GCFjobs.com (Global Careers) and a full list of United Nations (UN) and Global Development organisations and agencies based in Nairobi.